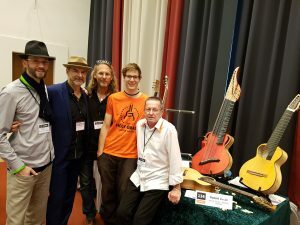 Holy Grail Guitar Show in Berlin am 5. & 6. Mai 2018.